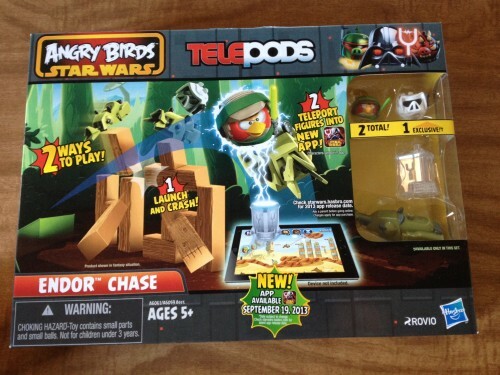 We received two Angry Birds Star Wars Telepods sets to try out and review. Opinions about the products are 100% my own. I have not played Angry Birds in a few years. I used to be pretty into the game and then there were more and more versions so I stopped for a while and a while turned into a few years. 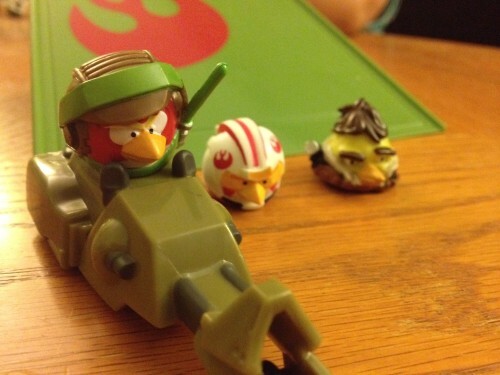 When I was approached to check out these Angry Birds Star Wars Telepods I was intrigued. So I said sure and two sets arrived at my house. I admit, I didn’t know very much about this toy/app and was interested in hearing more about it and getting a hands on look. Once I opened the packages and started playing, I got it, it made sense to me. I play a couple of games where physical characters are imported into the game for play and this is very similar in this vein except you can actually play with the telepods figures because there is no technology inside them that can get broken. In fact you are encouraged to launch the figures at other plastic pieces and figures in order to knock them over. This is actually a two in one toy. 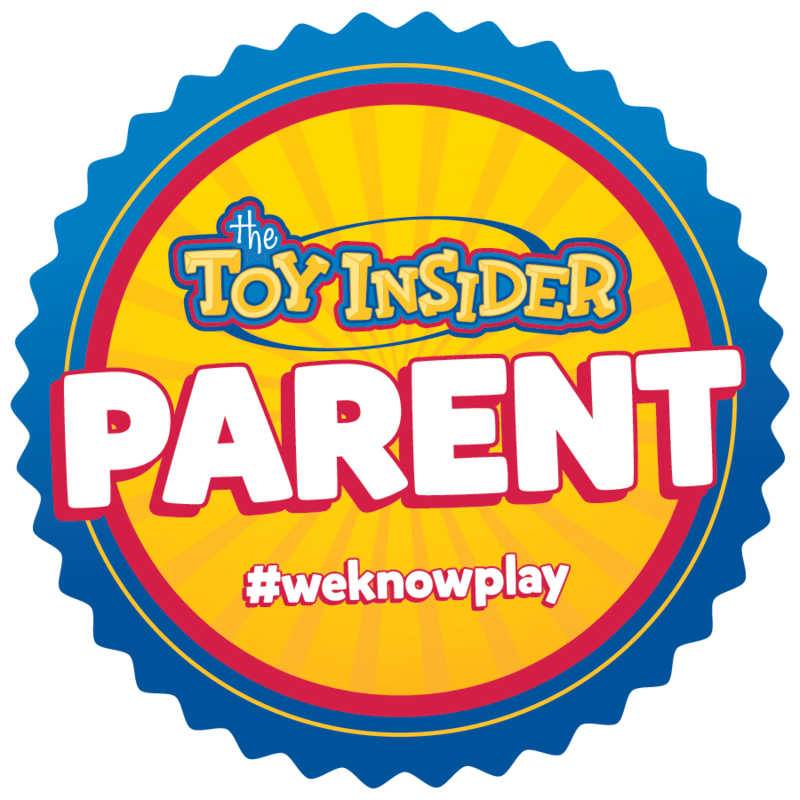 The first way to play comes from the physical toys. You set them up to knock them down. The set I got was the Endor Chase set where Luke races away from two speeder bikes. 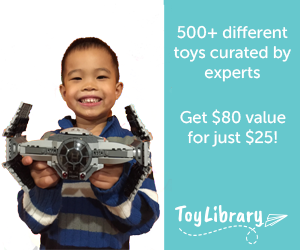 The set came with Luke in Endor gear and one Stormtrooper. In order to smash down the pieces you put Luke on the Speeder Bike and pull it back to let it go zooming up off a ramp to launch at the pieces. 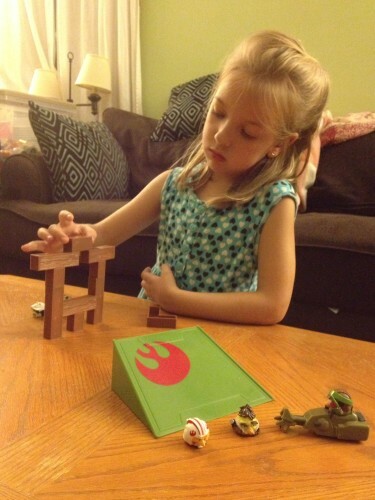 The pieces that you set up are perfect for stacking and balancing. They are nice and smooth and straight and balance very well. 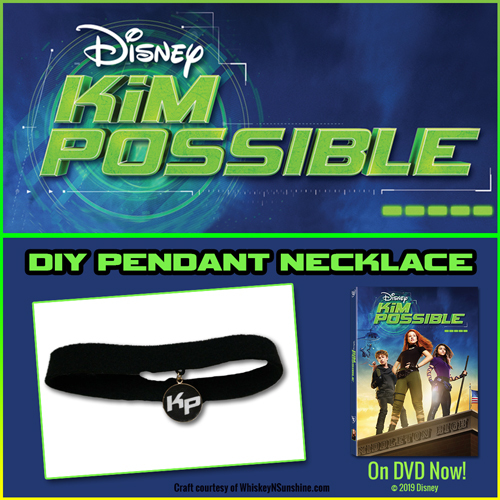 There are 8 pieces that have a wooden like appearance. There are also two speeder bikes that are just for smashing, no pull back action on those. 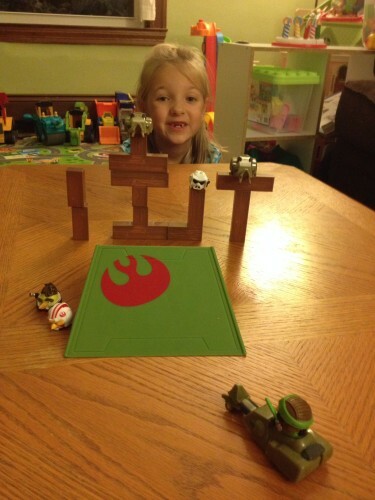 Then there is the pig stromtrooper that balances in the pieces and gets smashed just like the pigs in the app. My big concern with the physical game was, could the speeder bike get fast enough to actually launch off the ramp provided. It is a fairly large ramp with a decent incline. I needn’t have worried because the speeder bike flies through the air very quickly. 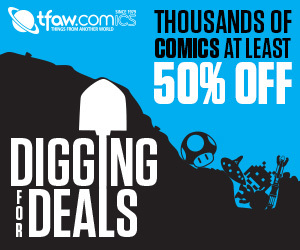 I was unable to capture it in a photo, it was so fast. 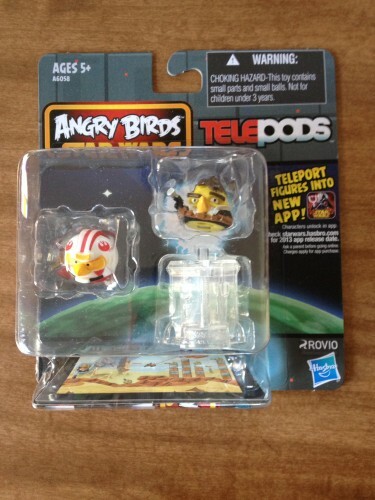 The second part of the two in one game is the ability to bring your Telepods figures into the Angry Birds Star Wars app. It is actually pretty simple and very smart. 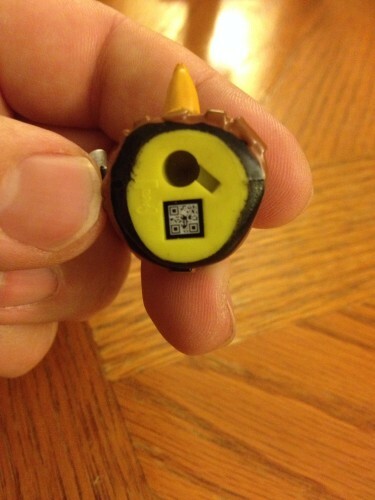 On the bottom of each Telepods figure is a QR code. 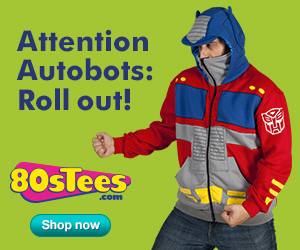 That way you can play with your toys physically without fear of breaking some sensitive technology. 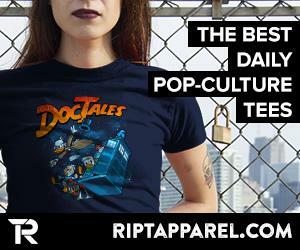 You take your Telepods figure and place it onto the Telepods teleporter. This is a clear plastic base that has a peg the same size and shape of the hole on the bottom of the Telepods figure. 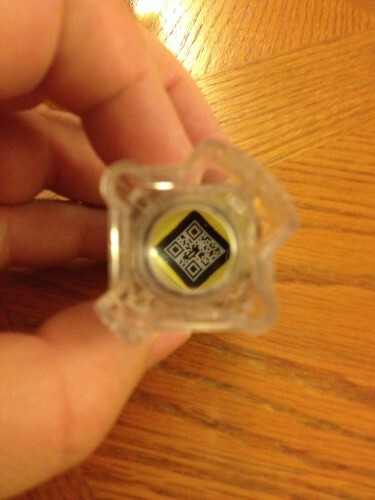 The peg’s shape makes it so that the QR code is placed on a magnifier so that the camera on your phone can read it and instantly import your character into the game so it can be launched at the in app breakable landscape. 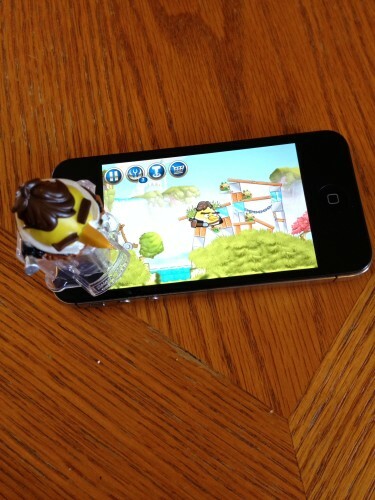 Gameplay of the Angry Birds Star Wars II app is easy and the extra punch from the telpods figures can help you out in a pinch. 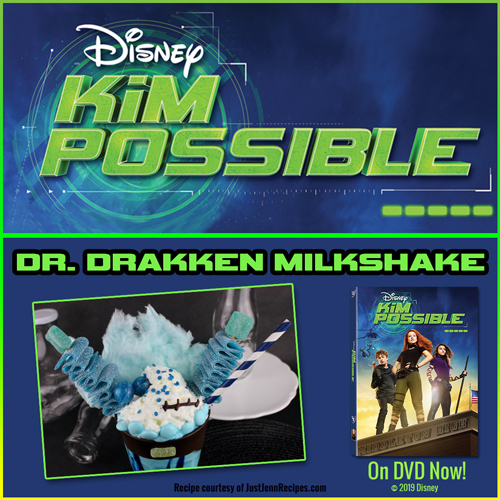 A nice product for giving you two toys in one and to keep the gaming going. Here’s the official word on this game in case I left anything out. 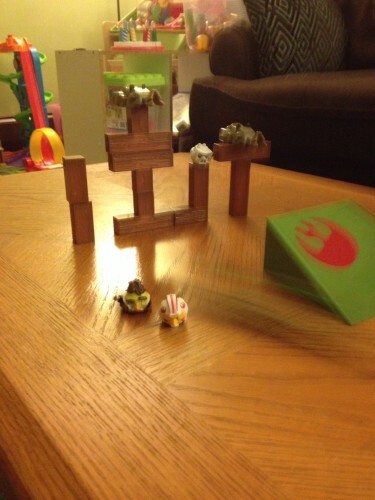 This is the brand new Angry Birds Star Wars II that just came out in September. That is the one that works with the Telepods.